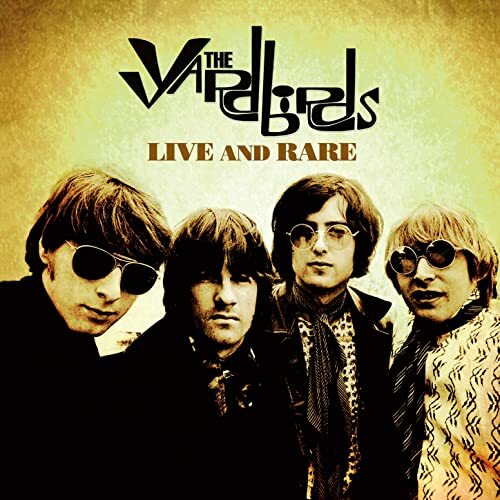 Repertoire Records will issue Live and Rare a new five-disc Yardbirds box set. The 4CD package includes 21 previously unreleased ‘off-air’ BBC recordings, live performances from across Europe and rare studio cuts. It also comes with a (region-free) DVD that includes 14 ‘restored’ live performances from archival sources from the BBC, ITV and French and German TV.